The hills — or rather, mountains, in Colorado’s case — are alive with the sound of music far and wide. Discover local talents or hear who’s passing through at these gems tucked across the state. Once billed as the finest theater between St. Louis and San Francisco, this cultural treat — originally built in 1879 by silver baron Horace Tabor — embodies the elegance of the Victorian era. The likes of composer John Philip Sousa, poet and playwright Oscar Wilde and singer Anna Held have all taken the stage here, but these days a diverse program of cultural events, from musical performances to theater and flamenco dancing to comedy, draws crowds throughout the summer season. In an intimate listening room on Fourth Street, with vintage guitars adorning the walls and hanging from the ceiling, people have gathered weekly on Friday evenings to hear live music for nearly two decades. The cozy setting almost feels like someone’s living room, with old movie-theater seats and plush couches to sink into while you take in the show, which could feature local acts just getting their start in the biz or veterans on the scene. Post-show nightcap: Marble Distilling Co. 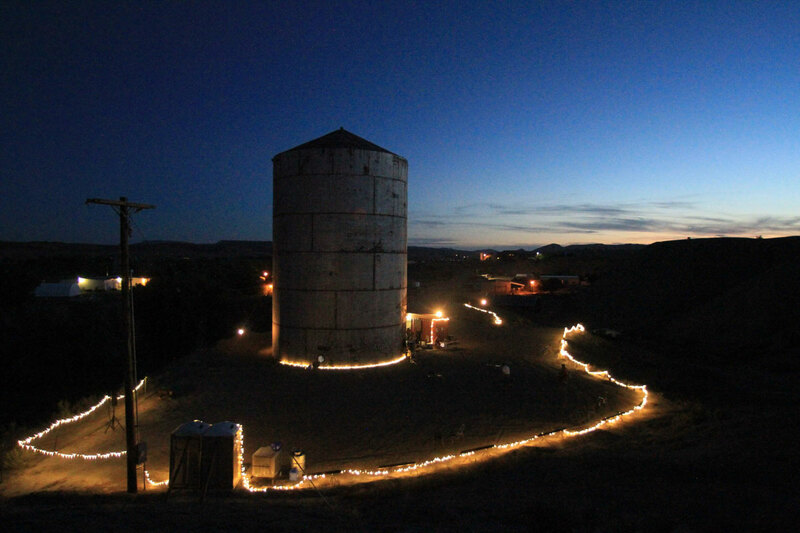 The words “railroad water-treatment facility” don’t exactly evoke acoustical prowess, but The TANK was originally constructed as one in the 1940s and has since seen a second life as a performance and recording space that has to be heard to be believed. 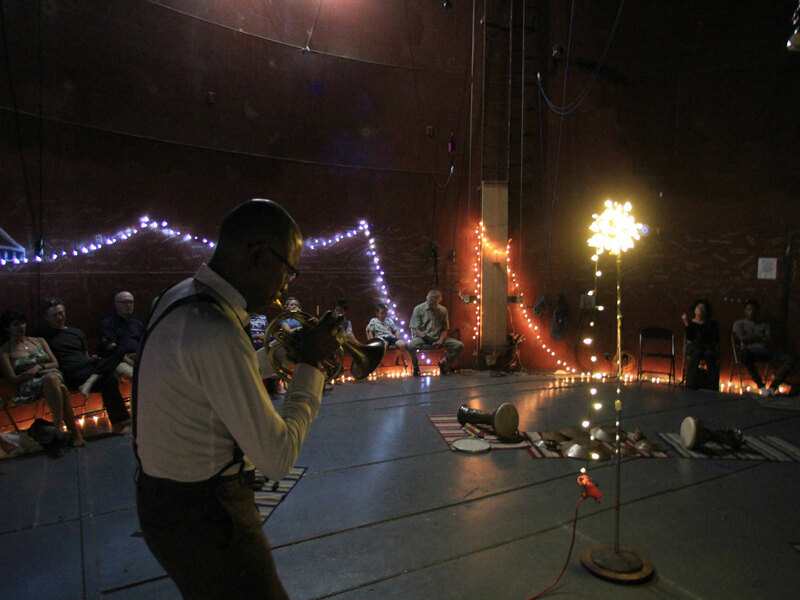 Step inside the tall, cylindrical venue during Open Saturdays from May through October to share the sonic environment with others or reserve your own private session. The attention also turns to various artists throughout the year for spontaneous and scheduled sets. Affectionately known as The Mish, you’ll find this beloved amphitheater northwest of Fort Collins, set along the wooded banks of the Poudre River. From late May to late September, the lineup of jam bands draws big crowds to the endearingly rustic lodgepole-pine stage and shows by Leftover Salmon, Toad the Wet Sprocket and The Wailers keep the Colorado-cool vibe here alive. When in the Four Corners region, there may be no better venue to catch a little entertainment than the ACT (as the locals call it). Not only is it a full-fledged movie theater that screens classic and indie movies, it also hosts live music throughout the week and boasts a state-of-the-art sound system. Plus, the spacious dance floor means you can really rock out. The Ivy Ballroom has the distinction of being the newest venue on the list (the boutique spot opened in June 2018). Housed in the also-new Surf Hotel, it overlooks the whitewater waves on the Arkansas River and aims to be a world-class concert destination with its year-round lineup. You’ll feel like part of the community at The Sherb, especially since it’s served as a social hub of downtown Ridgway over the course of the last century. 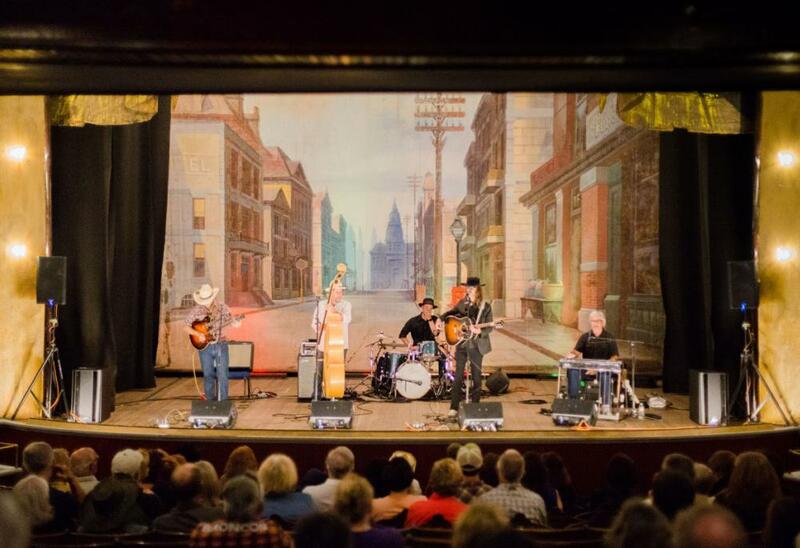 Previous iterations saw use as a drug store, post office, roller rink and a saloon, but after a revival in 2011, it’s been restored as a place for performing arts and music. 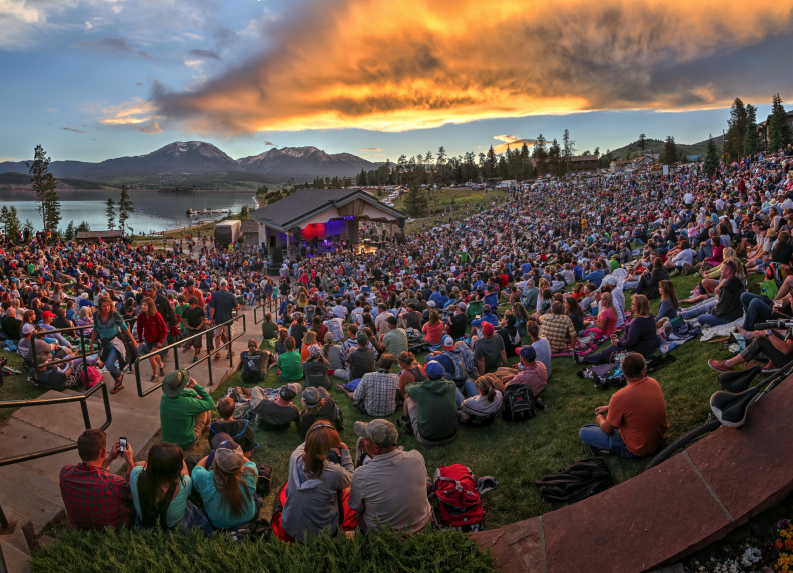 It wouldn’t be an overstatement to say this mountain-town stage has a million-dollar view. In fact, a recent overhaul involved more than a million dollars in upgrades, including additional seats and a larger dance floor. But the vistas of sailboats crisscrossing Lake Dillon in the background and free concerts on Friday and Saturday nights throughout the summer are truly priceless. North of funky Ned’s main drag, the Caribou Room helped to revive the music scene in this Rocky Mountain enclave, which was previously known for the famed Caribou Ranch recording studio that attracted stars like Elton John and The Beach Boys. The former storage warehouse was designed to create the best-possible live sound experience for both audiences and bands, with nods to music history in the ticket office, including a jukebox loaded with ’60s and ’70s jams. No longer do the denizens and visitors northeast of Denver have to travel into the city for their live-music fix. Thanks to the Armory, a regular schedule of music, dance and theater performances has made the old military building into a cultural center.